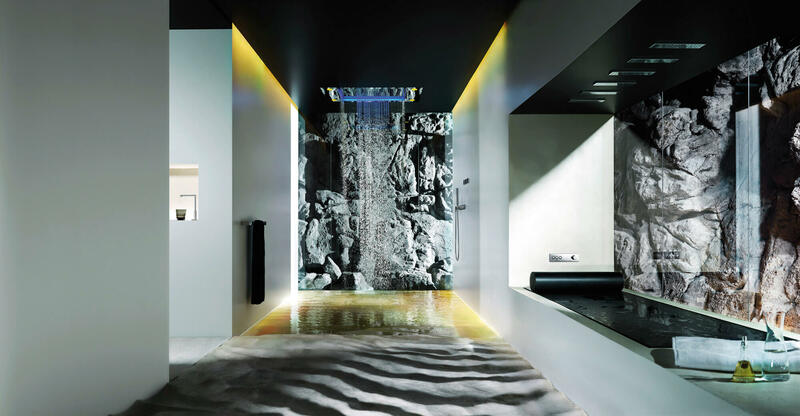 With the aid of new technologies, Dornbracht transports the beneficial effects of water treatments out of the professional realm and into the private spa, with fittings suitable for yachts. 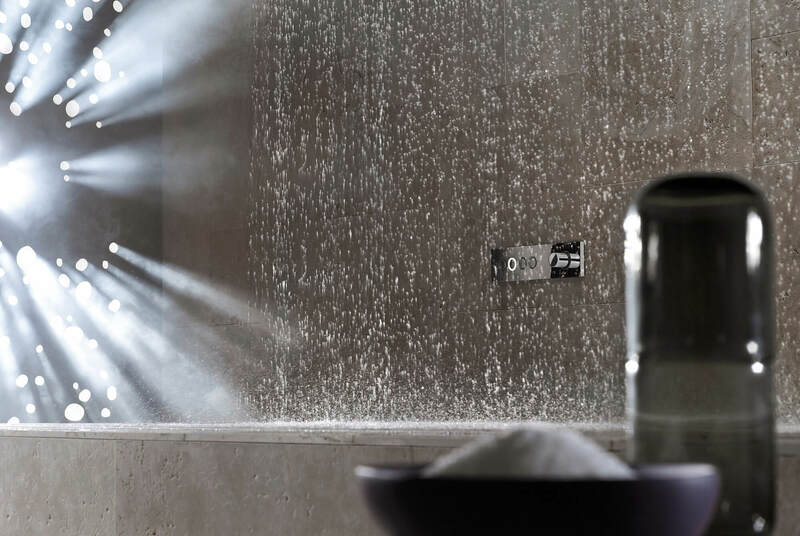 With just the touch of a button, affusion pipes and foot baths provide Kneipp treatments, and the unique shower experiences of Sensory Sky can be summoned. As individual as its owner: the on-board spa. Dornbracht’s new series is a premium designer fitting full of exciting contrasts: basic, clear-cut, geometric shapes and precise radii encounter curving contours and generous surfaces meet narrow edges. 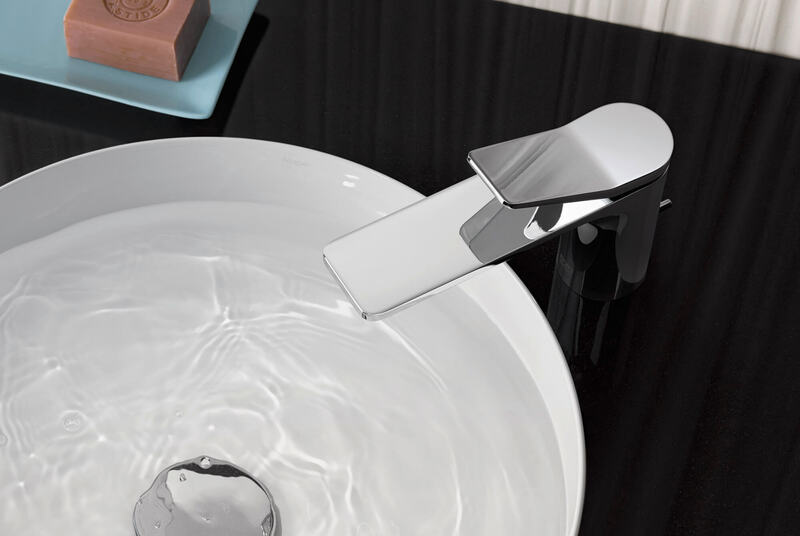 The single-lever mixer for the basin is available in a special, water-saving variant as an option. 21 fine, individual jets reduce the standard flow rate of 5.3 litres to 3.8 litres per minute. Ideal for the use on board. Furthermore a special operating mechanism is extremely easy to use and has a smooth, flowing lever movement.